One of the largest automakers on Earth, and one of the largest in its native Japan, Mazda has been one of the most popular import options among American car buyers and leasers for generations. 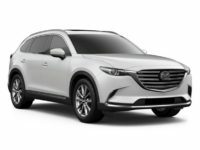 Known for their reliability and comfort at an affordable price, we have the Mazda leasing specials that our NYC customers crave and the prices that they love. We are able to work with folks of all incomes and credit histories, which is perhaps why we are New York’s favorite and most trusted leasing provider – period. Our New York neighbors know that they can come to us and expect a square deal. 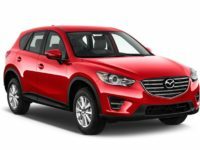 We take that responsibility seriously, and are thrilled to say that we can faithfully repay that trust in the form of outstanding Mazda lease specials and favorable terms that work for all parties involved. We consider ourselves to be a part of the NYC community, and we want to continue our hard-earned reputation of being the state and city’s top provider of lease specials. We have an entire line of cars that can suit the needs of every single customer, from a quick convertible to a practical sedan to a large and comfortable SUV that can help you transport the entire family, the baggage, and even the dogs. 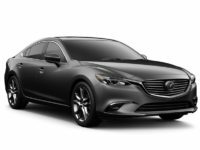 Give us a call today, as we would take pride in discussing our new Mazda leasing specials with you and your team – you can reach us directly at 929-239-3010 or take a look around our website for more information. Perhaps one of the most popular aspects of Mazda is the diversity and scope of the autos that they produce and sell. Take the quick little Miata, for example. 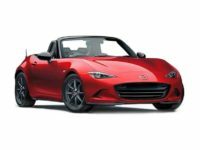 Available in either a coupe or a convertible model, the Miata is a top example of an affordable, quick car for our New York customers who want something small and fun to drive around beautiful NYC avenues in. From there, the models just continue to grow in size, and the Mazda lease specials do as well. 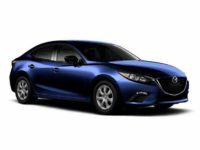 A sedan like the Mazda3 might be more the speed that you are looking for – from the four door to the five door, it can accommodate all of the needs and wants that you have for an entire large group like a family. 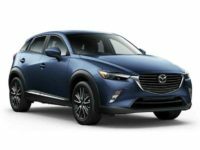 Finally, an SUV like a CX-3 or a CX-5 are some of the largest models, and we have the best Mazda lease specials on the New York market in these bigger sport utility vehicles, which ensure the transport of your family in safety and comfort. 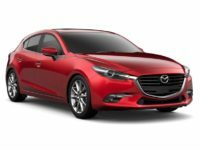 We would love to further discuss the possibilities that we have in the form of new Mazda leasing specials for our New York customers, so give us a call today and get on the line with a fellow NYC resident – this time, it will be one of our seasoned customer service professionals, eager to help you. Alternatively, you can take a look around our website for the top Mazda lease specials available today.